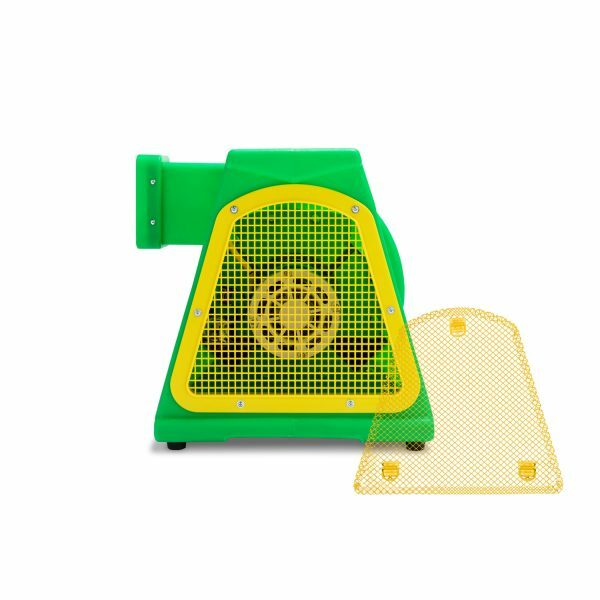 The B-Air® blower Mesh Filter System is primarily designed for indoor facilities (FEC’s) to reduce the amount of lint intake through the air intake grill into your inflatable. 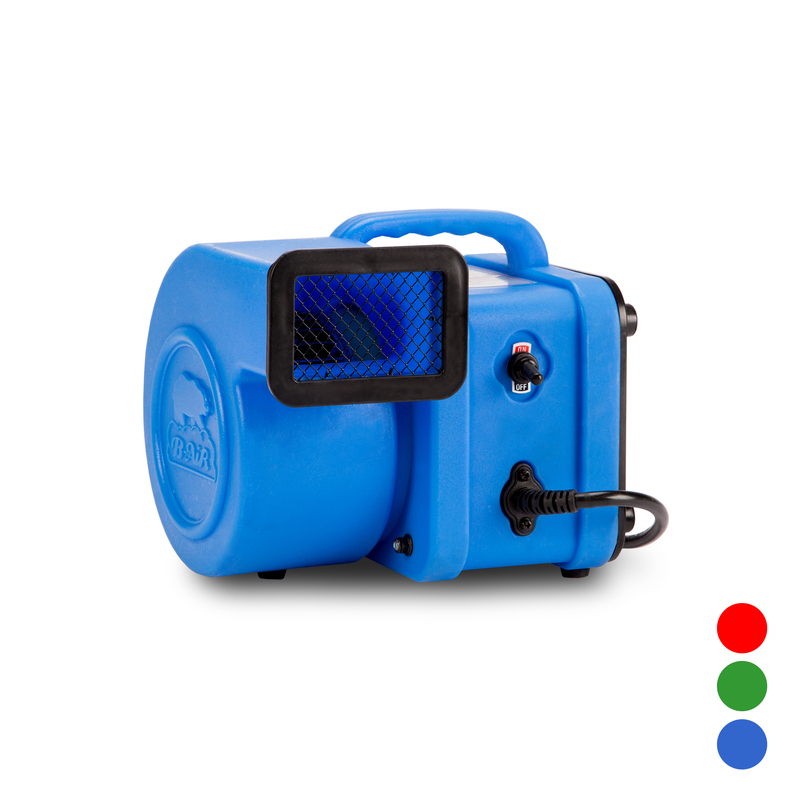 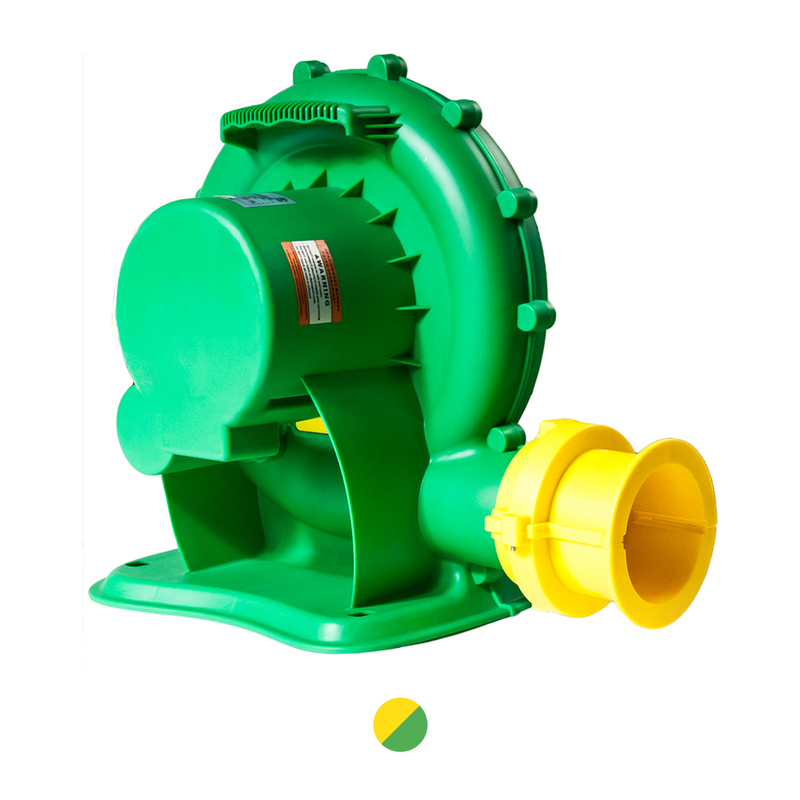 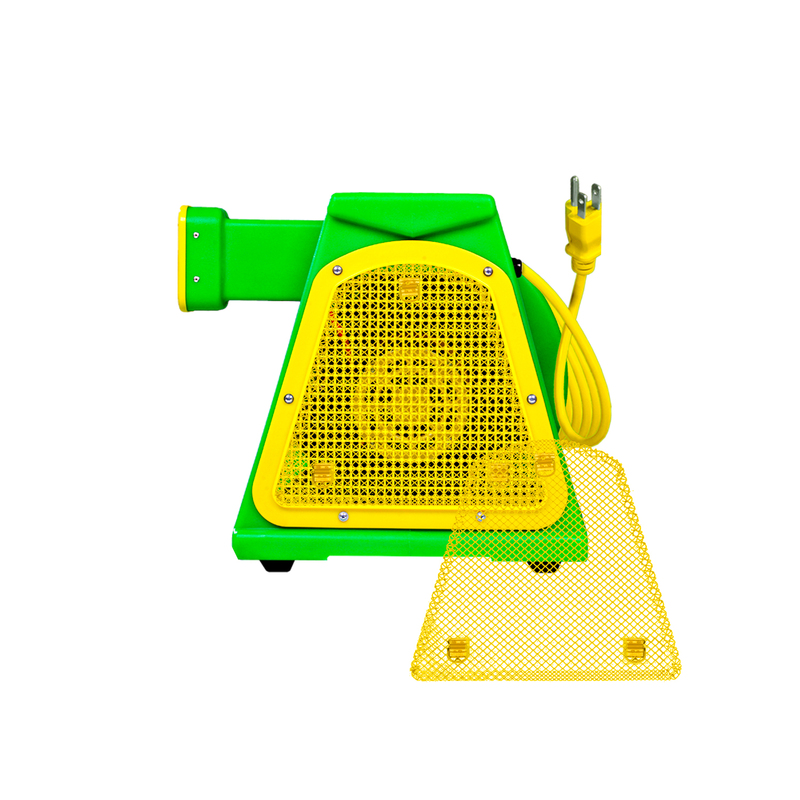 The filter system has also proven to be very effective for outdoor applications to minimize debris intake into the blower. 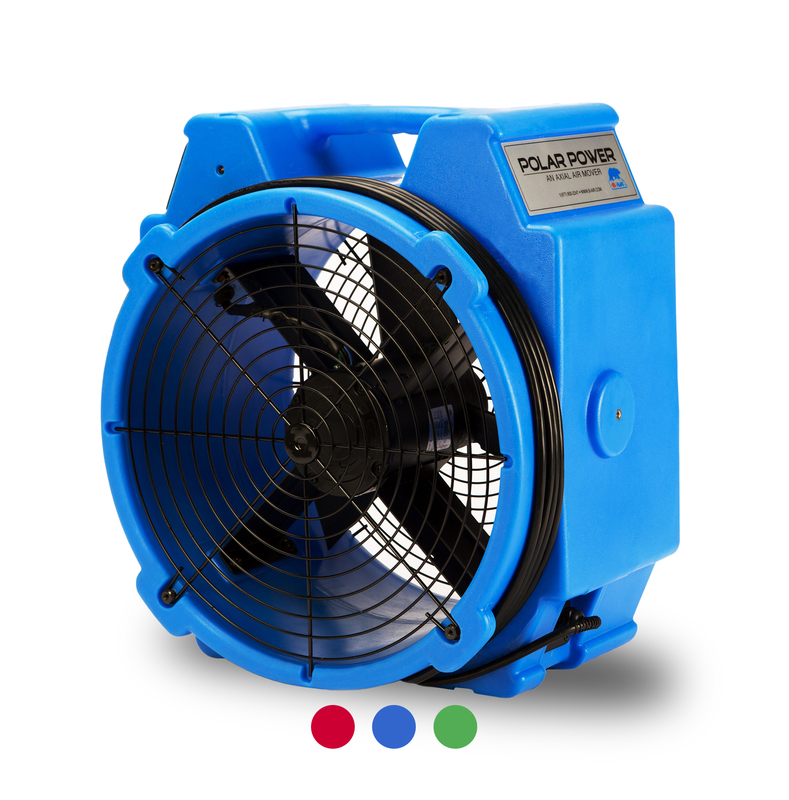 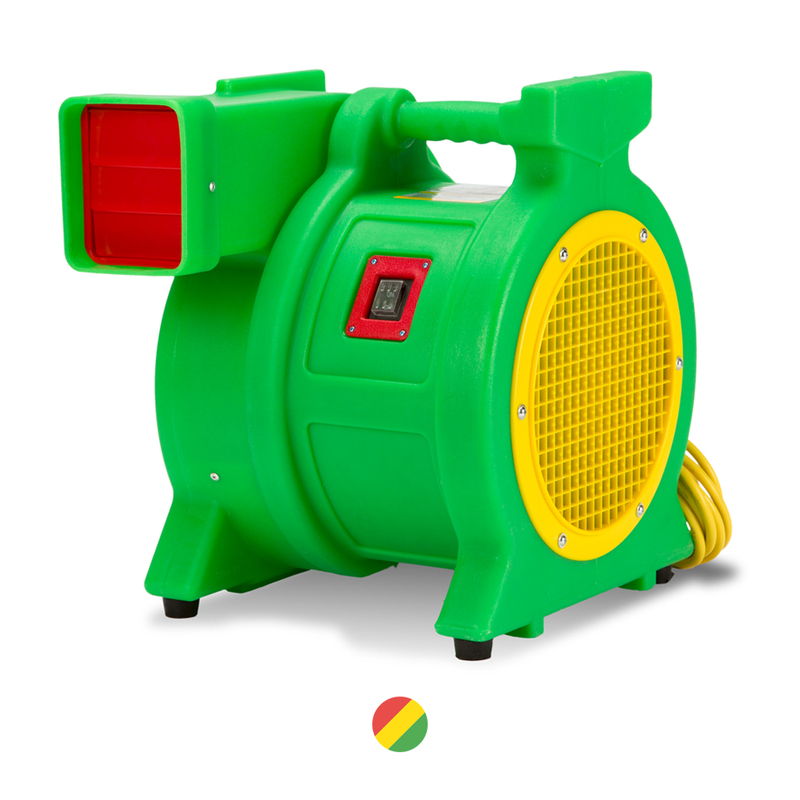 The filter system simply snaps on and off the air intake of the B-Air® model BP-2 with no tools.